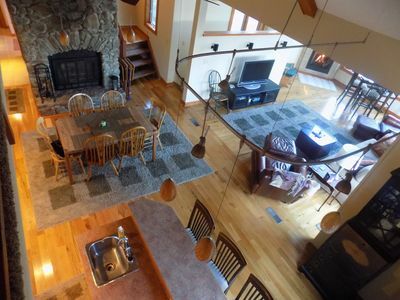 RARE 3B/2B Mountain Top Condo Walk to the Slopes and Resturants! 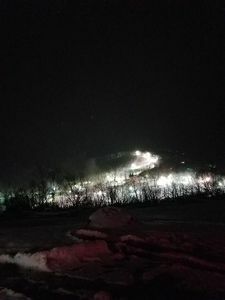 Slope Views! 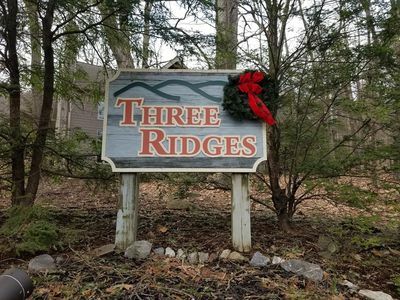 Three Ridges- BEST LOCATION IN WINTERGREEN RESORT with MEMBER PASSES INCLUDED!! 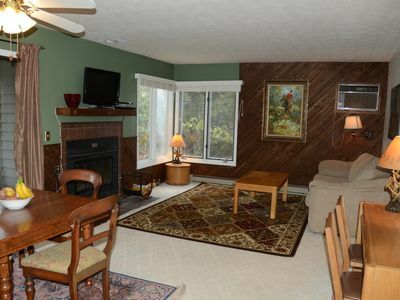 Year around, this area has something for everyone and our Condo is in an awesome location to easily enjoy it all. 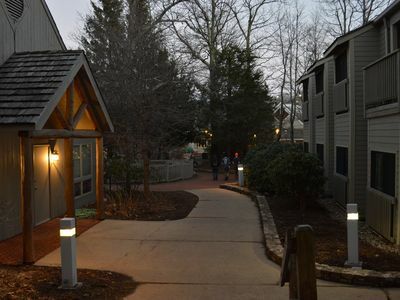 Wintergreen Resort Village, shopping, restaurants, children's activities, ski-rental pavilion and nightlife are just a few steps away. 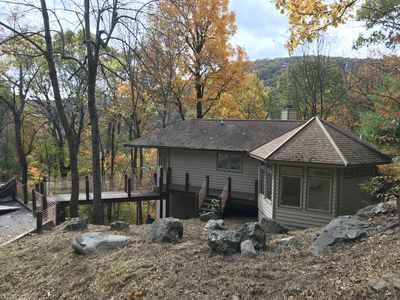 If you enjoy hiking, mountain biking or just looking at the changing leaves, great trails with beautiful scenic views are right outside the door. 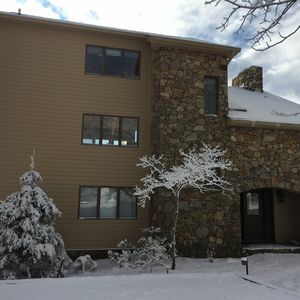 For the skiing enthusiasts, this rare 3 bedroom condo located at the top of the mountain with VIEWS OF EAGLE SWOOP from the patio! This condo is on the top floor which means there will be no one clomping around above you!! This spaciously appointed suite has 20 foot cathedral ceilings in the living area and the Master suite has been updated with new furniture, new linens, and a queen size memory foam bed. 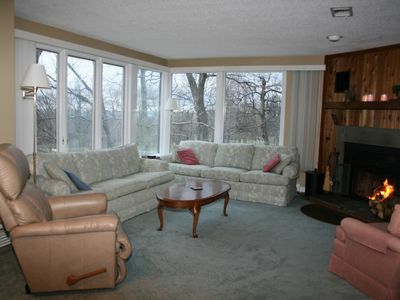 The Master suite is also privately located upstairs with its own separate full bathroom. 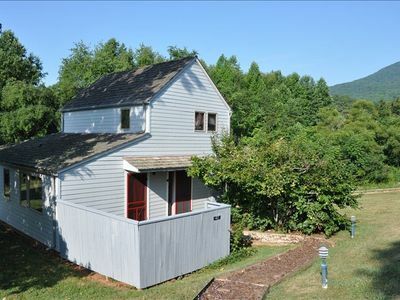 The main floor has two bedrooms one with a full size bed and one with two twins that are great for kids. Both main floor bedrooms have been updated with new linens as well. Bedding and towels for guests are provided with your stay. 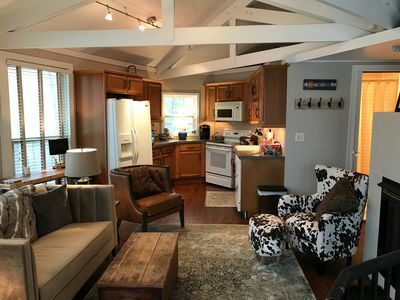 The condo has a flat screen TV with HD channels in both the living room and master bedroom, free WI-FI, a full updated kitchen with brand new stainless steel appliances that include microwave, stove, oven and even a dishwasher! Full size fridge, coffee maker, blender, crockpot, toaster, dishes, utensils and pots and pans are also provided. 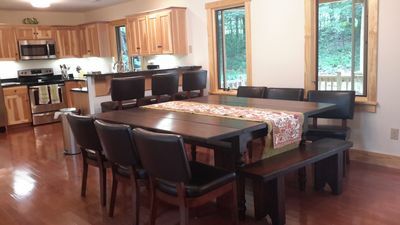 The living room area has just been updated with two new full size couches and tables, along with brand new swivel barstools to enjoy conversation while preparing meals or having a glass of wine with friends and family. Two large, private ski/snowboard lockers are conveniently located right outside the front door so you can keep your stay free from the mess of snow and gear. This condo also has its own washer and dryer so no need to bring quarters and lug laundry while on your trip! 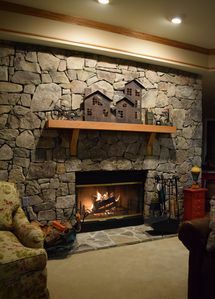 A cozy fireplace is located in the living room with unlimited firewood to use during the season. Firewood is included. Parking at Three Ridges is open which is very rare, unlike most condos that only allow one vehicle per condo. All guests will receive a code to the gated lot that can be shared with friends and family that may be joining you on your stay. Condo includes two “Guest of Member” access cards, good for up to 4 additional people with card. Guest of Member passes provide access to the Shamokin Springs pool on the mountain and the Rodes Valley Pool at Stoney Creek. 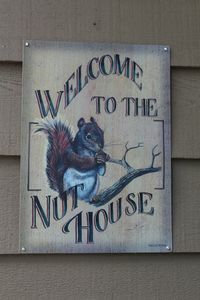 If you want to venture just outside of the resort, you will find many more amazing things to do. 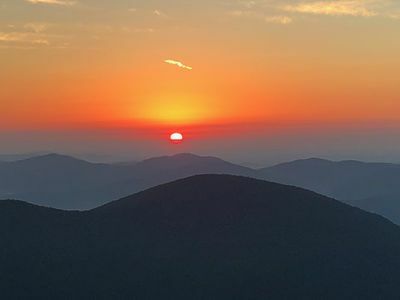 Explore the Blue Parkway, play 18 holes at Stoney Creek Golf Course or take a short drive to Lake Monocan, a 20 acre lake and park and go fishing, kayaking, swimming and paddle boating. 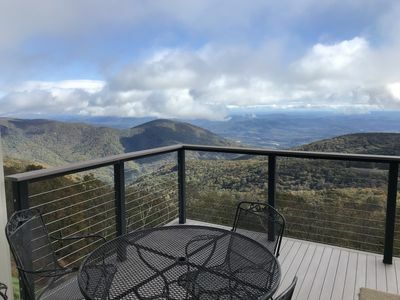 If you are looking for something a little less active but super fun, numerous award winning wineries and craft breweries (Devil's Backbone, Starr Hill, Blue Mountain, Wild Wolf) are less than 30 minutes away. 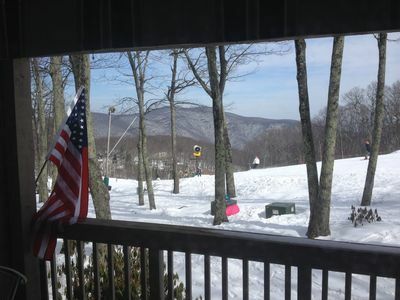 Come and enjoy all of what Wintergreen has to offer and more! 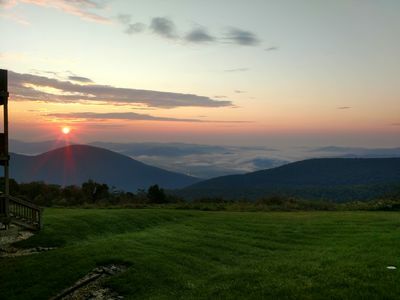 Enjoy the Appalachian Spring!--Amazing Views, 5 -Star Amenities, Access Passes! Check us out! 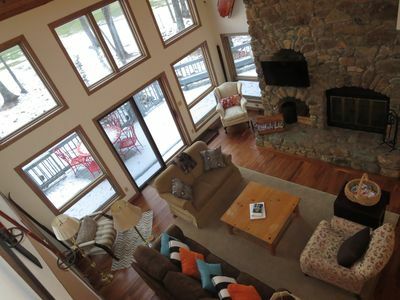 Spectacular mountain home perfect for multiple families! 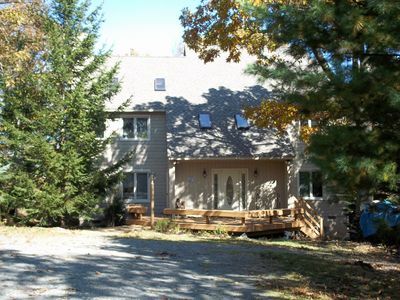 New listing- Five minute walk to slopes and village! 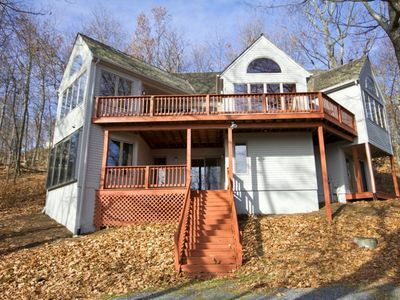 Beautiful Mountaintop Getaway located in Wintergreen Resort! Heavenly view from the top of the Mountain. Pet Friendly. Come relax! 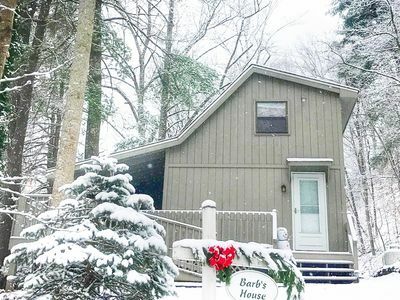 Storybook Cottage on 2 acres in the Woods!